OAKVILLE, ON (Golf Canada) – Today, RBC and Golf Canada announced that world ranked No. 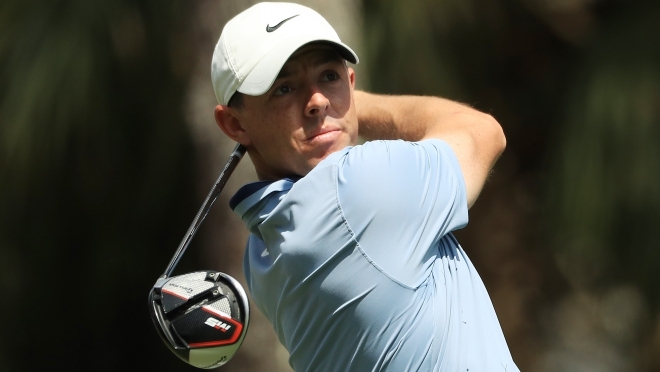 4 – Rory McIlroy – will compete in the 2019 RBC Canadian Open, June 3-9 at the Hamilton Golf and Country Club. Tickets for the RBC Canadian Open are available HERE.